Approximately 90% of taste is smell. So, when your nose is blocked, smell perception is diminished. Taste is a combination of sensations (sweet, sour, salty, bitter & umami) & aromatics that become volatilized in the mouth. Savouring & chewing food permits volatiles to be released so they can be detected. The smell of a finished flavour is not directly related to its taste. Evaluating our flavour based on its smell only, does not accurately represent the entire aromatic profile of the flavour. In most cases, only top-notes (most volatile components) can be detected. Therefore, in order to properly analyze our flavours, we recommend you add the flavour to your product and taste it to get its full effect. Shelf life may be extended if the flavour is refrigerated, sealed & kept in our amber coloured sample bottles or packaging containers. Some flavour systems will age over time (similar to wine). This tends to round out & slightly weaken the intensity of certain notes. Flavours are very concentrated, so very little is needed. Apply flavour to your product utilizing reproducible methods. Recommended dosages are meant to be used as a guideline. The flavour/taste profile will vary depending on dosage & the type of application. Consult the flavour descriptors page for a description of the aroma profile of some flavours we have sent you. Use it as a tool for describing the flavour. If you wish to fine-tune the profile of flavour or have general flavour related questions, we encourage you to directly communicate with your sales representative. 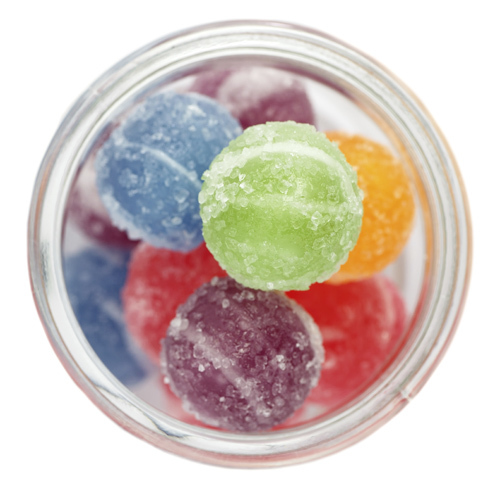 We aim to customize flavours for your specific needs & provide you with flavour solutions for your products.